When it comes to PCs usage, Microsoft dominates the operating system market with its Windows platform. For the majority of PC users, it’s still the only operating system they’ll use and for most of us, it’s a great option. The problem is that Windows is not free – in fact, it’s pretty expensive. Anyone who has tried to buy a budget laptop online would have realised that you can save a decent amount of money by getting a laptop that comes without Windows. The question is, how do you get all the software you need to run on this machine now? It turns out that there are a number of free alternative operating systems that you can use as well, which range from Windows clones, to full featured alternatives, to ones that are best suited for single-purpose use. Having tried out a lot of the different OS options that are available over the years, these five were the ones that we liked the most. They all have different pros and cons, so you can see which one suits you the best. Here are five free Windows alternatives to consider. Ubuntu is like the blue jeans of Linux distros. The most common and feature-packed alternative to paid operating systems. 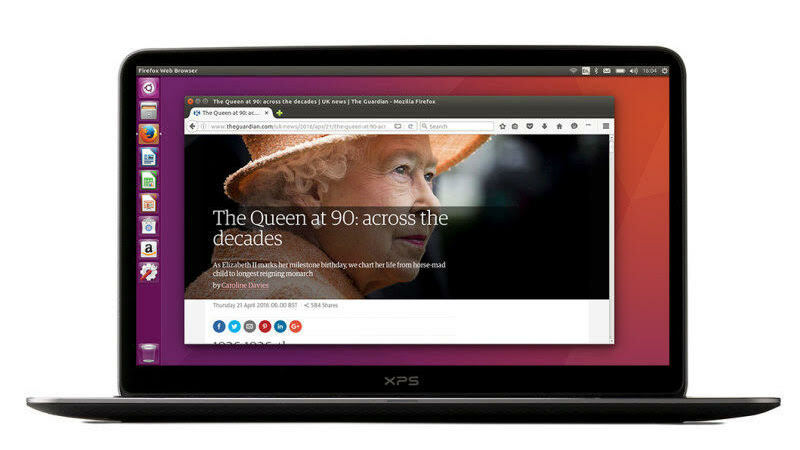 Ubuntu’s interface is similar to macOS, so if you have used an Apple computer, then you will feel at home with Ubuntu. More importantly, Ubuntu comes with free essential software such as Libre Office, Firefox browser, and Thunderbird email client. For image editing, you can grab Gimp, and all you media is handled by VLC player. Ubuntu also gets more frequent updates than most Linux distros. All of this together makes it a good, well rounded operating system to use. You can download the latest version of Ubuntu here – and the Ubuntu site also has guides for installing the system using an existing Ubuntu PC, or from a Windows PC. 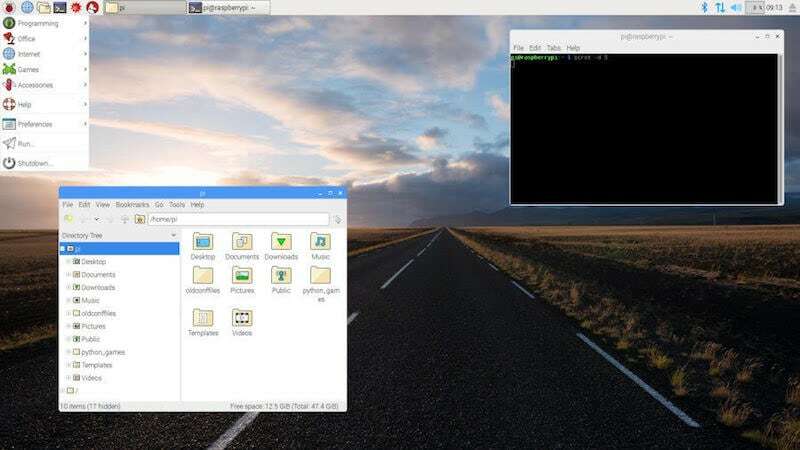 If you are planning to revive an old system with modest specs, there’s no better option than Raspbian’s PIXEL OS. This platform was built for the Raspberry Pi and will work on the most basic of hardware as a result. Raspbian has always been light on resources, but most users would avoid it because of its clunky interface. With the launch of the PIXEL OS, the OS is also easy on the eyes now, though not as polished as Windows. In terms of specs, the Raspbian PIXEL can even run on a machine with a 700MHz CPU, and 256MB RAM. It’s a great option if you’ve got an old laptop lying around that you can’t use for even basic tasks anymore. You can download Raspbian PIXEL from the official site – if you’re new to all this, then click on the NOOBS link to get started. Of all the Linux distros, the most user-friendly version is the Mint. Going by its UI, you can say that Linux Mint lives by its motto: “From freedom came elegance.” In addition to eye-candy, this distro also boasts of power and stability. It comes bundled with a lot of useful software such as Firefox browser, Thunderbird email client, Gimp photo editing suite, and LibreOffice. Built into Mint are the MATE, XFCE, and Cinamon desktop environments. The last one is a favourite in terms of design and usability – but all of this can be customised to your liking and it’s easy to learn to use. 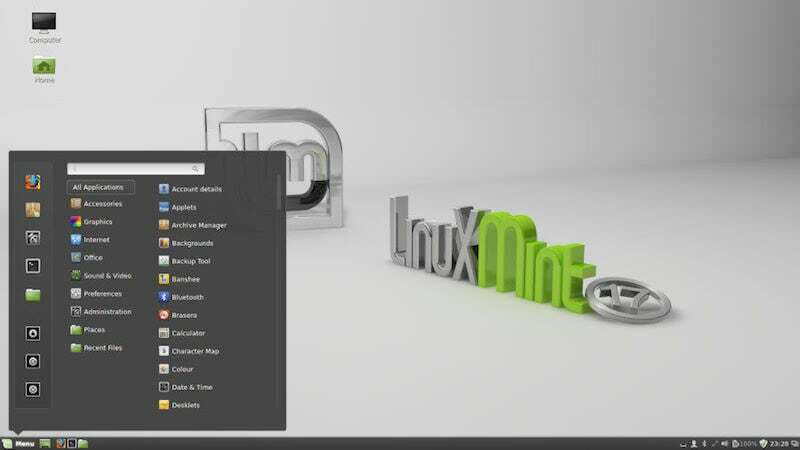 If you are new to the Linux world, Mint is the ideal OS distro for you. You can download the installer files and read the instructions to get Linux Mint up and running on your PC from the official site. 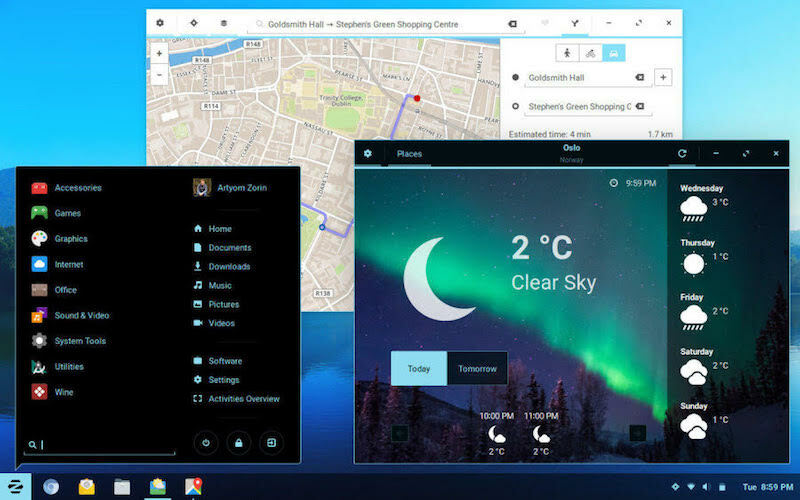 If you’d rather not experiment with something that feels very new, you should check out Zorin OS which is a lot like Windows. Based on Linux, this OS takes a lot of “inspiration” from Windows 7. If you’re a Windows user who wants to save some money then Zorin OS will feel comfortable and familiar. It comes with features such as the Start Menu, Taskbar, and a similar window mode for applications. It comes pre-loaded with apps such as Xournal, Spotify, VLC, and MyPaint, and of course you can install other Linux applications as well. You can download the free Zorin Core OS by following this link. Google’s cloud-based Chrome OS is another good alternative to the Windows platform if you spend all your time on the Web. However, it only comes with ChromeBooks, and Google has no plans to release it as a standalone software. Thankfully, the good guys at Neverware built CloudReady OS, which is built on Chromium OS. As many of you would already know, the OS is little more than a glorified Web browser. However, that’s not such a big problem anymore, as you can use Google Docs for writing or working on presentations and spreadsheets, and mail and social media make up for most of the rest of the time that people spend on PCs these days anyway. 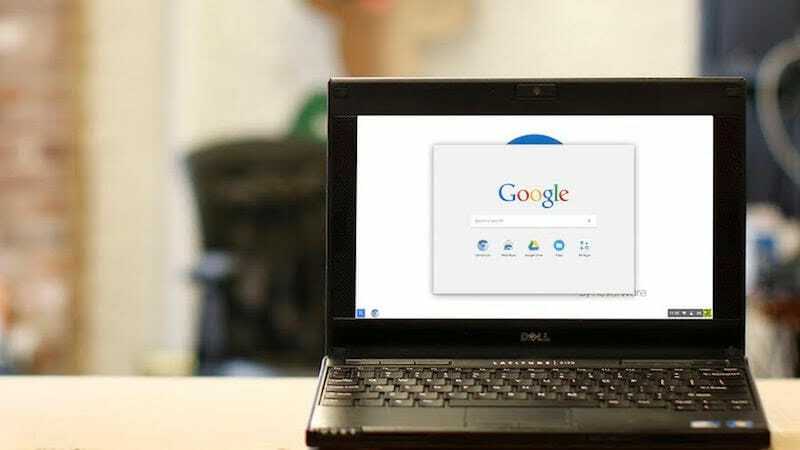 There’s little difference between CloudReady and Chrome OS, so you could even give CloudReady a spin on an old laptop before deciding whether you want to make the plunge and buy a ChromeBook or not. You can find the CloudReady installation files and guide from the official site. These are our five picks for free operating systems that meet different needs – have you used any of these before? Which Windows alternatives do you like, and why? Tell us via the comments. Though he mostly writes about gadgets, Ajinkya Bhoir prefers things that guzzle gasoline more than those running on lithium-ion batteries. He is a features writer at Couponraja.in.